Cost analysis is often termed as cost benefit analysis or CBA. Cost Analysis is actually used to analyze the risks and gains for a venture. It is the study of estimating the strengths or weakness of a venture, in a systematic way. If we talk about it in a very simple manner than it is way used to determine the business decisions, wherein we add all the benefits of a particular venture and then subtract from them the cost involved so that we get the CBA. This CBA or cost analysis can be now used either to check whether the particular venture was worth investing or not. The cost analysis is always a way, if someone wants to compare the two ventures. The calculation of cost analysis not only includes the tangible factors but also the non tangible factors so that the cost is analyzed to its best. That is why when a company wants to make any decision or wants to check whether their decision was worth or not then they use the method of cost analysis. They lay down all the relevant costs and the concerned benefits and derive the CBA. To be clearer about the cost analysis, let's consider the example where the company plans to extend its business. For expansion, the company will first evaluate that whether the extending the business at a particular stage is valuable or not, therefore they will first do the cost analysis for the new venture. The company will consider all the cost involved in its expansion; firstly it will consider the all the cost directly involved for the action; materials required, staff required and so on and then it will consider the cost in terms of the non tangible items; time, energy and likewise. Although these cannot be measured in terms it's of value but in cost analysis these factors have to be derived in terms of value so as to reach to the conclusion of cost analysis. For this purpose the company measures the time and energy in terms of money that is if the time and energy used for a particular venture is utilized somewhere else then what will be the money earned, consequently that value is used a cost. The method of the cost analysis proves to be very beneficial for the companies; however these benefits are restricted to the small or middle size companies. For the large scale companies, there are many factors like inflation, interest rates and so on which the cost analysis does not consider. Hence it is not worth calculating cost analysis for large scale companies. But for the other companies the Cost analysis proves to be a very useful tool and is widely used. The main advantage of the cost analysis is that it helps in calculating the risk and rewards of a venture. The cost analysis is very effective if applied for any product development, operational changes or up gradation in infrastructure. It gives on the idea whether any decision making is worth or not. The cost analysis is an easy concept to understand but it becomes a little complicated when it is applied. The accounting of cost analysis requires computation of the intangible items, which are hard to calculate. There are no fixed measurements available for these. Hence at times it becomes difficult for the students to reach at the right conclusion. The computation of cost analysis itself is a detailed process, wherein the students are required to analyze in details all the factors in order to reach at the right result. If a student forgets to consider even one factor, it will impact the overall result. The calculation of cost analysis requires lot of subjective factors; hence the students find it tough to reach at the correct conclusion. The students find it easy to grasp the conceptual knowledge of coats analysis, but due to the mentioned reasons it becomes confusing for them to calculate the right figure. 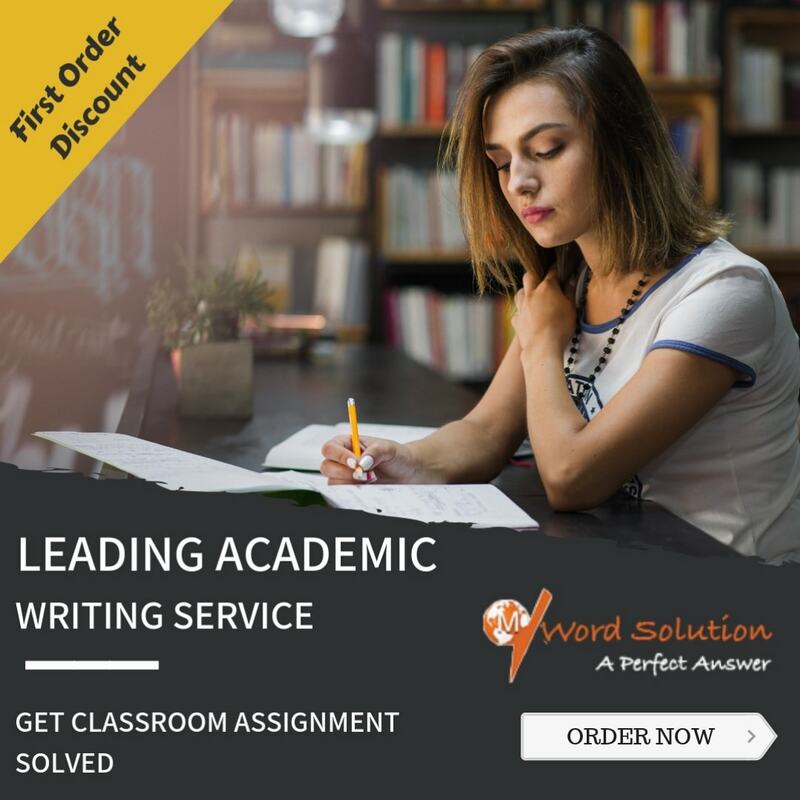 The students who are worried about the cost analysis topic can give themselves a break, as they have the choice to opt our site for all their cost analysis assignments. We are the best homework help site and can help you with your cost analysis assignments. The students have to just login our site and submit their assignments. We have the specialized team of expert persons who will solve the assignments for the students. 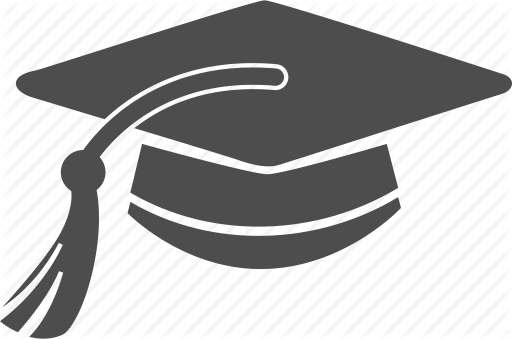 The students who opt for us once will find it very easy and hassle free process to get the assignments completed. 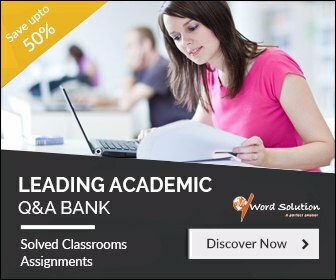 The cost analysis assignments will be tension free task for you. We ensure that our experts are there to help you in all kind of assignments. We hire the experts who have the complete knowledge about the computation of coast analysis and we confirm that the students will not get any type of errors in our assignments. Our site continues to be the favorite of the students, which makes us the unique site apart from all the homework help sites. Our site works on the belief that the students have the teachers in their schools and colleges; they don't require any other teacher for help. But instead they require a guide, a friend who could help them with their assignments. That is why our experts communicate with the students in friendly manner; they make the environment friendly so that the students are not hesitant in asking their queries. We believe in having the two way communication between our experts and the students. The students in case of any problem can contact us we will be there to help them in best possible way. The assignments done by our experts will be completed in every sense. The students can trust that the calculations will be proper and in case the find any problem or not able understand, they can raise their queries. We entertain the queries even up till the nth time. So the students opt for our assignments services today and take help from our experts. We can commit that they will find the beat expert at our site.